The sites below were given by a 3rd grade teacher at St. Regis Catholic School, when asked what were some sites she utilized in the classroom to enhance instruction. These sites are user-friendly, age appropriate for a variety of ages and can be used at home too! Please enjoy and if you have a favorite site that you use within your classroom or at home, please share…together we can make a difference! Kid’s Health: How the Body Works Videos and More! Logic Puzzles to Play Online or Print Out! 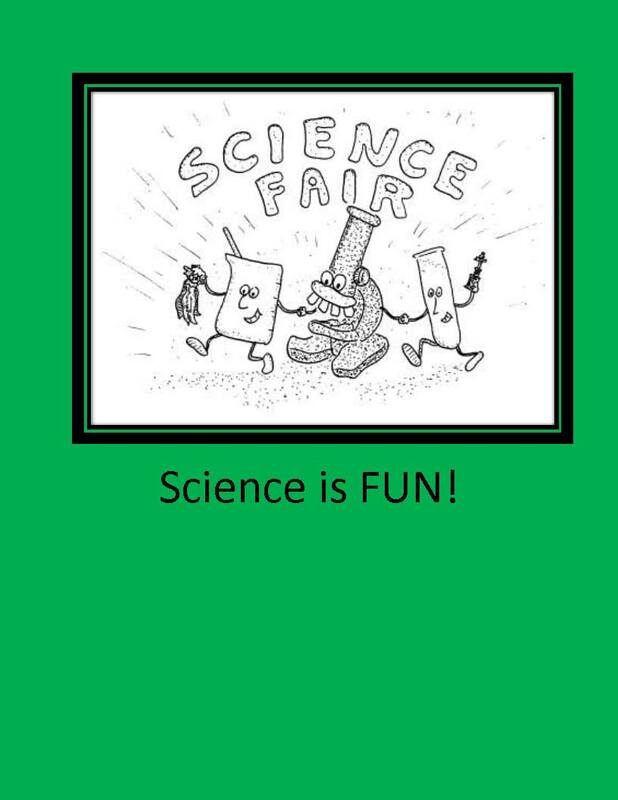 It is almost January, and educators and parents start the “Science Fair” discussion with children and students. This year, there are some cool science contests out there and Google Science tops my list. Regardless if Science was your thing or not, if asked, we all could probably pull forward one science fair memory from the recesses of our minds. Volcano eruptions, eye ball blinks, inertia, plant growth with various musical tunes you name it, science fair time can be an exciting time of discovery or a mad dash to finish a deadline imposed by the ominous science teacher. Given the teacher and they way material is presented, science can be fun! The world of science can open many doors for children. Doors to worlds that can increase awareness of saving our planet, living a healthy life, or even saving a life one day, by creating a cancer-saving cure…imagine. Many children in this country have limitations on travel and are limited to specific environments and economic resources. However, science is that one area where it is “cool” to recycle, utilize imagination and create! Memories of utilizing paper towel and toilet roll holders to demonstrate magnetic pull, keeps bubbling up to remind me that in science, the sky is the limit on creativity and ingenuity. This is a great contest that can allow educators to collaborate from various schools to come together with “Science Teams”, churches and or youth groups to utilize science as a way to spark the imagination of our children and enhancing team building while instilling (hopefully) a love of science. The International Online Science Contest website has a wealth of resources for teachers and parents. This site offers a variety of science contest that run all year. Students can visit this site to view other science projects and read judging tips to get an overall appreciation for the “Science Fair” process. Parents can visit site to read and download a Parent Guide that provides step-by-step instructions, parent testimonials and defines the roles of parents throughout the “Science Fair” process. This is a one-stop shop for learning all about Science Fairs and a great resource for classroom teachers as well. Science Buddies website is an all encompassing site that provides its reader with a list of various science competitions. Competitions are broken down by grade levels, format, eligibility and if teams are allowed. This is a great site for young people who might be interested at ages eight or nine in science and can watch some “advanced” science fair project videos on various projects to plant a seed for the future. For schools who do not have a “gifted” or advanced science program, this might be the site for you. A school, with a very creative, “out of the box” science teacher, could utilize the contest found here or at any of the mentioned websites, and take students who demonstrate an aptitude for science to the next level. Teachers who are looking to collaborate or parents who want to take more of an active role in this process can find science community blogs as well at http://www.sciencebuddies.org to glean insight and support throughout the Science Fair process or to even supplement or increase the love of science in the life of a child. Imagine if we could ignite the imagination, plant a love of learning for science via writing, creating, utilizing music, labs, nature and utilize all the other multiple intelligences, there is nothing we could not accomplish or overcome. Given that we are less than a year old as a company, we have much to be thankful for this Thanksgiving. We are working with a handful of schools in the area of aligning the Common Core State Standards into school’s curriculum for K-8 and curriculum mapping. Our ePublishing Workshops for students/teachers and adults has been quite successful and we are thrilled to have helped many students begin to build a college fund, and to assist many take their first step towards their dream of writing. We are immensely thankful for the outpouring of support we have received via social media (Twitter, Facebook and LinkedIn) from educators and writers from all over the world; your words of encouragement on a weekly basis, puts wind beneath our wings and allows us to sail further into our dreams…thank you is just not adequate to express our gratitude. As we begin to send out our proposal for our 1st book in the Unlock the Teacher series to agents and publishers, it is your kind words that fuel our fire and helps remind us that we are on the right track. 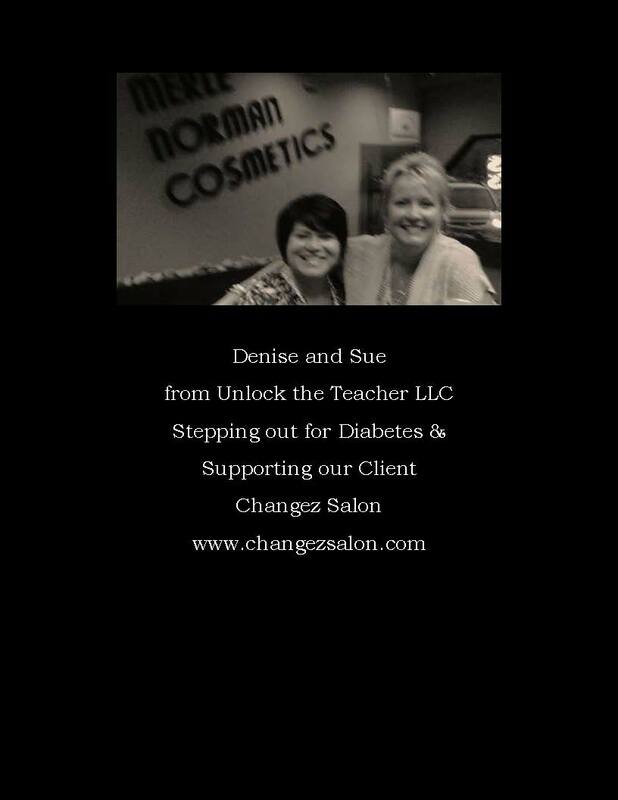 We are thankful to Changez Salon for our relationship we have built-in representing them in the world of social media, website development and management and the lessons that we learn by watching them give back SO much to the community…from helping cancer patients through the loss of hair process, raising funds for various charities like Gilda’s Club and Breast Cancer Awareness, sponsoring the arts in the community via Eisenhower Dance Ensemble and their current promotion, “Hair that Cares” where they are collecting can foods for those in need this winter. They are definitely beacons of light to many! To all the parents and teachers who have purchased our academic eBooks at Barnes and Noble.com, we thank you for ALL your support! We believe that if we continue to try to make a difference, that we will be fruitful for our efforts. 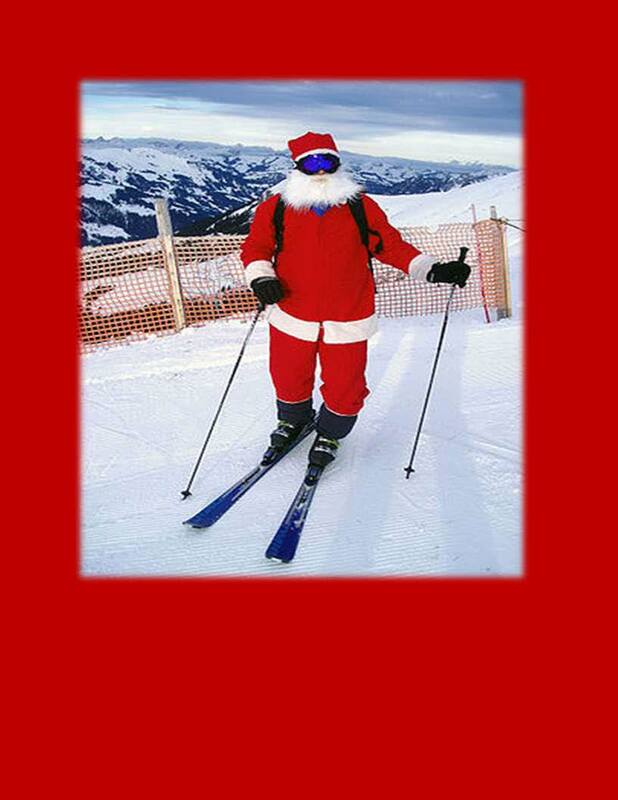 Thank you for showing us that good does beget good! Lastly, we are trying for 10,000 views of our blog before our one year anniversary as an educational company. We are almost there, thank you for sharing what we do and helping us continue to go into schools, work with students, parents and teachers and for helping us continue to make a difference in the life of our children, our future! Who said science wasn’t fun? While in a school today (St. Mary School Royal Oak, Michigan), I stopped to look at these fabulous displays of creativity. 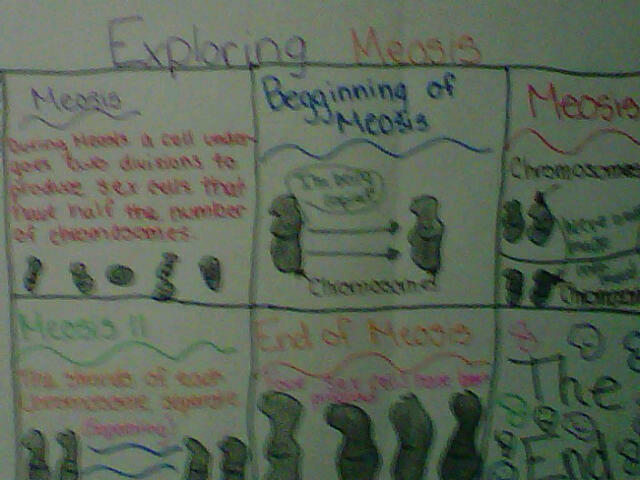 Not only was this hallway display colorful and creative, it was educational and funny! 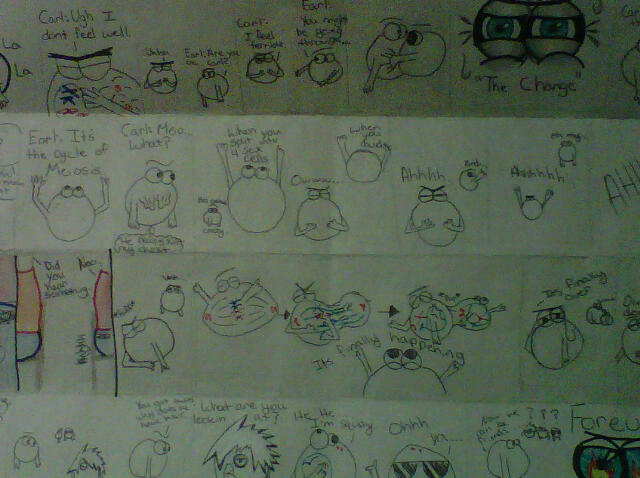 A simple, yet effective and creative way to teach the process of a cell.Students after reviewing lesson with their teacher Mrs. Lapenta, they were given the rubric for a “Cell Process Cycle Cartoon”. 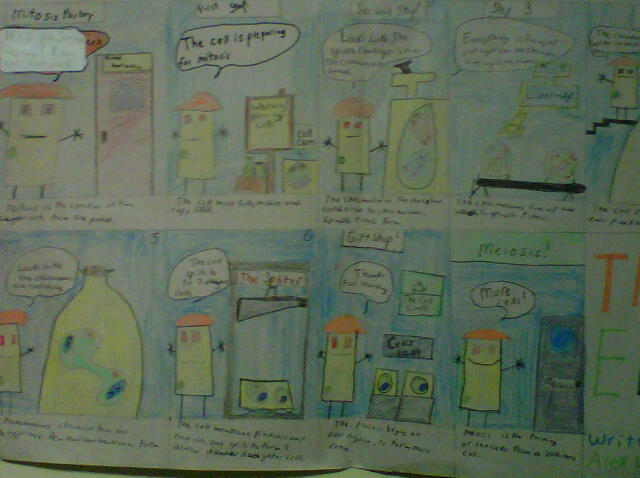 Students had to incorporate the vocabulary given and create a cartoon strip displaying the process reviewed in class. Thinking “Outside of the Box” can take learning to new and exciting places for you and your students. We would love to share your classroom Best Practices with our readers. 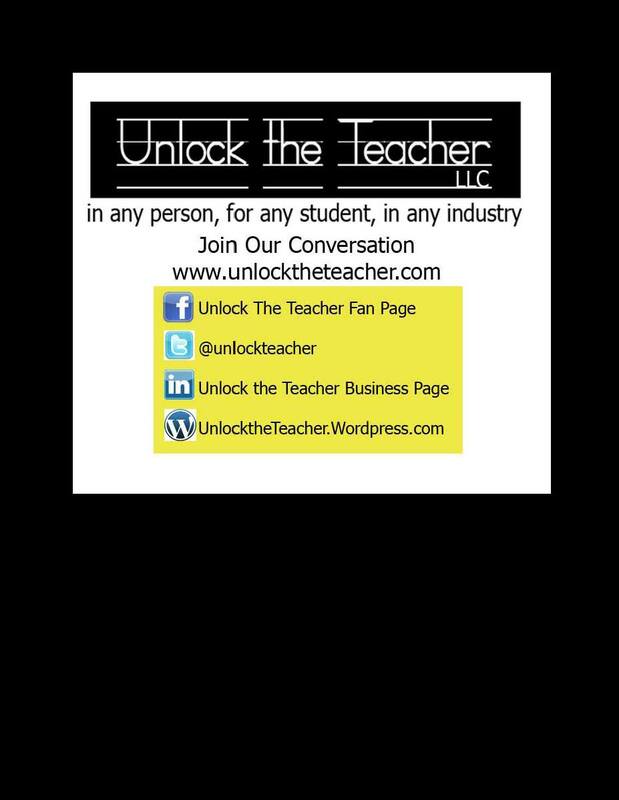 Please email me at denise@unlocktheteacherllc.com a brief synopsis of lesson and a jpg or two. 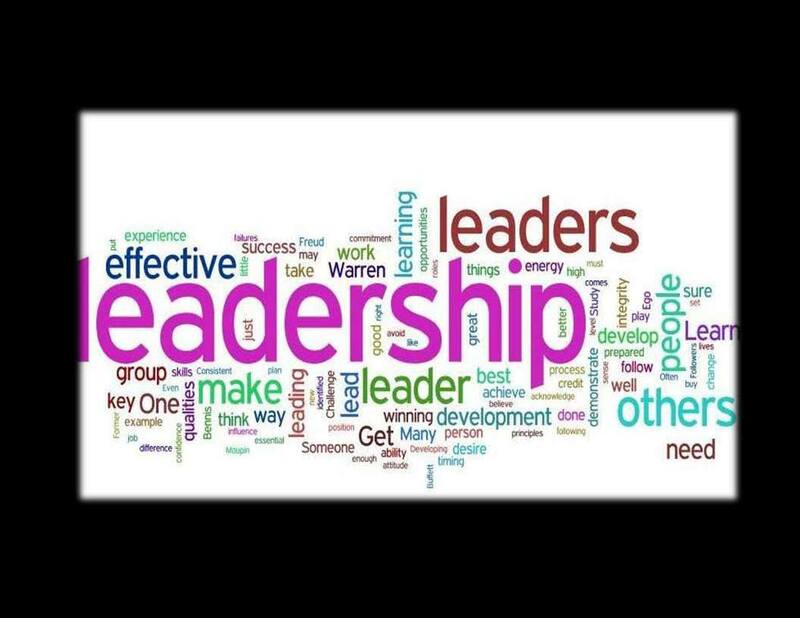 It is in this collaborative process, that we all grow as educators…as parents…as a society! Good ideas are meant to be shared. We try to share them as often as we can! "Outside of the Box" teaching is good for all stakeholders in the learning process! 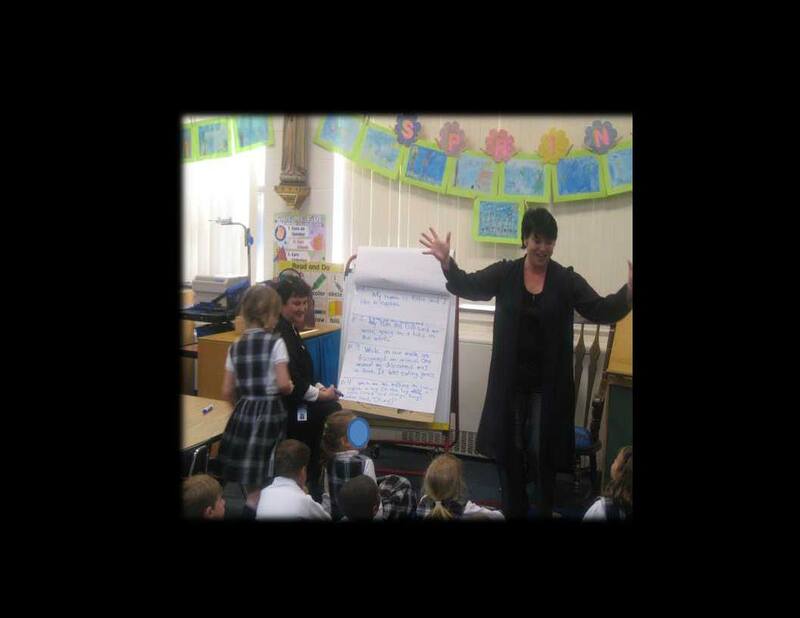 These workshops ultimately benefit our children, our future and theirs. youth groups and church groups to teach and inspire. Please visit our website for testimonials and more information. “Words, Action, Character”. Students will identify words that empower the slogan created and words that destroy its meaning. This workshop is designed to educate students on the legal ramifications involved with the improper use of social media tools. i.e. Twitter, Facebook, AIM, IM, Blogs, MySpace, etc. Examples are provided to identify improper use and the results and consequences of such action. We work in all schools and are happy to help work out funding or help find a funding source for you. When we all come together for the greater good of our children, our future…there is nothing we cannot conquer! alignment and aligning curriculum to the new CCSS ELA and Math model, I am even more impressed with the initiative and the direction it is pushing towards on behalf of our children. With this said, I hope you take a look at the Common Core Standards with an open mind and look at them as a guide…as all curriculum is. The true mastery is in the teacher and the reflective practices he/she uses to capture the unending teachable moments throughout the school year.